We meet on Thursday evenings in Dullatur Golf Club, Glen Douglas Drive, Cumbernauld, G68 0DW at 7pm. We welcome players of all ages and skill levels. We have teams participating in various leagues including the Glasgow League, Central League, Dumbarton League and the Lanarkshire League. At 7pm on most Tuesdays during the school term our junior section meet. Please contact our Junior Captain for further information. 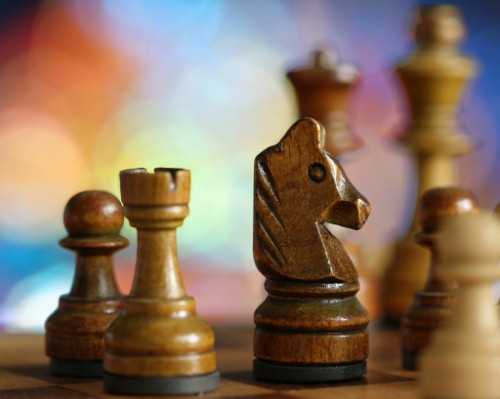 Child Protection Policies - Cumbernauld Chess Club endeavors to do everything in our power to ensure that any child in our club participates in a safe and supportive environment. To enable this to happen we have instigated a policy on child protection. All our activity is covered by this policy and parents and members are required to make themselves familiar with them before using the club. If you decide to join the chess club our fees are £20 per annum (£10 concessions). Adult members will also be required to take out social membership of the golf club at £30 per annum. Of course as a social member you can arrange with other club members or guests to play chess at anytime during the normal clubhouse opening hours. If you would like to find out more about us then either come along and visit us any Thursday night or contact anyone listed on the contact page. You can also e-mail us using the address cumbernauldchess@gmail.com.